This is Essie's latest collection and these colors sum up summer perfectly. Summer is all about bright and colorful colors and this collection fits it all! Essie's "cascade cool" ( first polish above) is the prettiest pink color for summer and we LOVE pink. For more info on the colors just click the link above to get the names for the entire collection! Neon neons neons. Everywhere we go all we see are NEONS. Whether it be clothes, shoes, jewelery and even nails! While looking for neon nail polishes, we found an entire collection based on neons by China Glaze. These colors are so rad! It will definitely have everyone going "WHOA"( in a good way) lol. 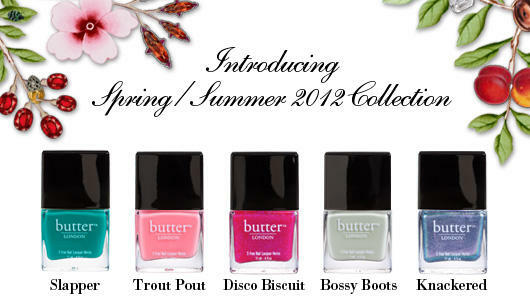 Once again click the link below the pic for details of these polishes.